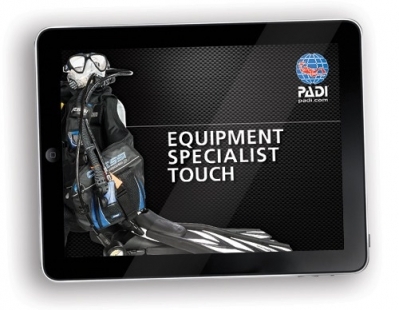 Be prepared for the basic scuba equipment maintenance, care and adjustments you'll encounter every day. As a PADI Equipment Specialist, you are prepared for the basic scuba equipment maintenance, care and adjustments you'll encounter every day. In addition, you'll learn interesting background information about how your gear works, how it’s repaired and information that helps you with your equipment investment. The course runs over a single day, 9am-5pm.